Continuous consumption of alcohol can affect your various organs in many ways. 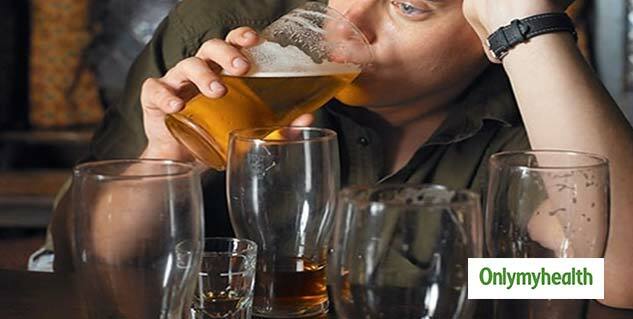 Binge drinking on a regular basis can lead to some serious health issues and even organ failure. 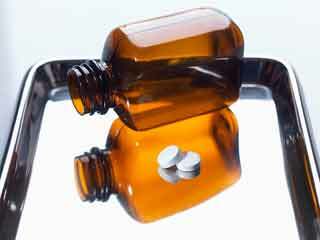 Heavy alcohol consumption can also decrease the rate of one's brain development. According to a recent study, heavy use of alcohol among adolescents as well as adults can slow the rate of growth in developing brains. The study was published in a journal named eNeuro. The study observed that individuals who consumed alcohol in large quantity showed a reduced growth of the brain by 0.25 millimeters per year for every gram of alcohol consumed per kilogram of body weight. In simple words, it can be estimated around four beers per day. The research was conducted on non-human primates. It was conducted at the Oregon National Primate Research Center. 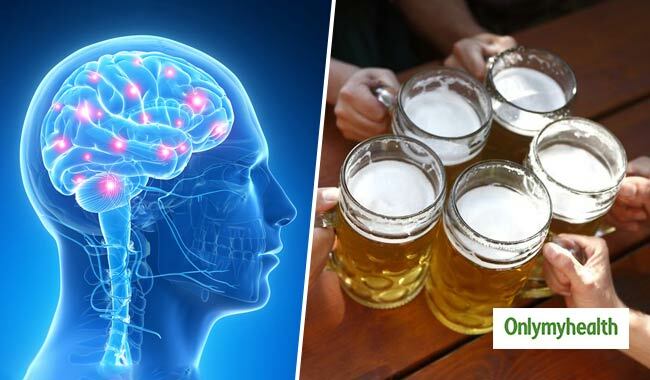 "Chronic alcohol self-intoxication reduced the growth rate of the brain, cerebral white matter, and subcortical thalamus," the researchers mentioned. For the research 71 rhesus macaques were examined who consumed ethanol or alcohol beverage voluntarily. 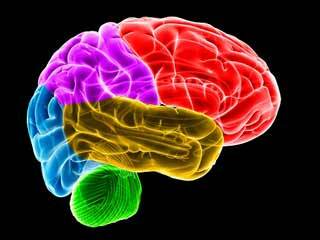 Magnetic resonance imaging was used by scientists to measure the growth of the volunteer's brain. The observations were made by focusing some factor like the amount of alcohol intake, diet, daily activities and health care. There were few other researches which were conducted to check the impact of too much alcohol consumption on one's brain development. 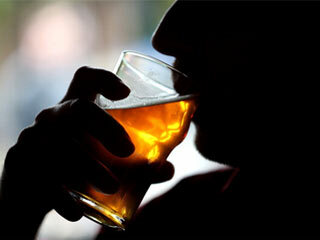 "Human studies are based on self-reporting of underage drinkers. Our measures pinpoint alcohol drinking with the impaired brain growth," said the co-author of the research Christopher Kroenke. 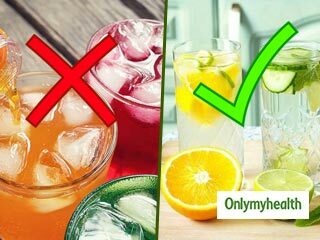 The study further also concluded that a long term effect of alcohol consumption on one's brain cannot be concluded because an adult brain does not grow after a certain period.